The crypto space is full of noise and changes rapidly. It’s a full-time job just trying to stay up to date with Bitcoin, let alone several thousand other projects. Let’s face it: the vast majority of content being produced is garbage. Youtubers pumping shitcoins and neglecting to disclose how much they were paid, brand new “token economics” experts who’ve never heard of Mises, and paid bots/shills swarming #cryptotwitter, Reddit, and the likes. The question becomes, how do investors learn about the space without dedicating 100 hours of work sifting through the noise? Luckily there are a few people who do the digging for you. They source the best crypto content being produced and deliver it as an email newsletter. In no particular order, here are the top 7 crypto newsletters! I look forward to Sundays when Stefano Bernardi and Yannick Roux put out a new edition of Token Economy Weekly. It’s by far my favorite crypto newsletter I’ve come across. While there are several good newsletters that summarize the most important information of the previous week, the opinionated narrative they provide is what sets them apart. They offer strong opinions with good arguments to back it up. Typical sections include: headlines, thoughts, newsy stuff, cool new projects, new funds, regulations, and most-read section from the previous edition. CoinSnacks, similar to Token Economy Weekly, offer a similar weekly roundup of the most important happenings in the space. To my knowledge, the CoinSnacks curator is unknown. Typical sections include: Must read, deep dive, regulatory front, sponsored content, chart of the week, and other reads. The team at Invest in Blockchain delivers a newsletter highlighting the most popular new articles. Most of the newsletters contain 3-5 recent articles. Most articles are focused on the investing side of this space and less on the highly technical stuff. Popular articles you might see in the newsletter: The Periodic Table of Cryptocurrencies, Cryptos in the Top 100 with Working Products, and Top 10 Coins by 2020 (Opinion). 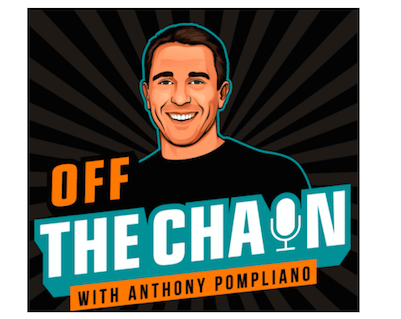 Anthony Pompliano, aka @Pomp, is one of my favorite voices on #CryptoTwitter. He’s relentlessly positive, very humble, and he produces high-quality content on Twitter, in his newsletter, and on his podcast. His newsletter is a freemium model. You can get the basic free version or pay $30/month for the premium version. I’ve personally only received the free version which gets sent out 1-4x per week. Anyone have feedback on his premium newsletter, let us know in the comments. Sections include: Each email has a headline main topic, plus “The Rundown” which is an overview of most important articles as Pomp sees it. 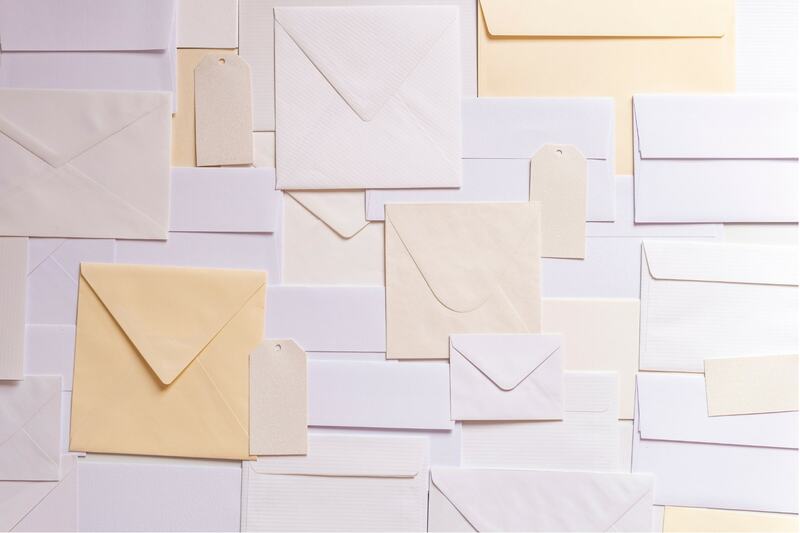 Chain Letter is part of MIT’s Technology Newsletter program. It’s hosted by Mike Orcutt. They are always looking for topics that dive deep. If you want to suggest something, email them at onthechain@technologyreview.com. Typical sections include: Headlines/biggest news of the recent past (Tuesdays), a deeper dive into a specific topic (Thursdays), “Loose change” (aka newsy stuff), and a nice quote at the end. Another newsletter with a similar style as Token Economy Weekly and Coin Snacks. The guys at The Daily Bit share a daily recap of current crypto events and offer solid analysis explaining why headlines are relevant. Interestingly, the newsletter is run by a small team of sharp millennials who are still (mostly) in college. However, don’t be fooled, this isn’t a school project and the coverage doesn’t scream “we’re young.” It’s always useful to consume a wide range of perspectives and this is no exception. Typical sections: tweet of the day, industry update, top story, other reads. The Control is an excellent newsletter that focuses on the cream of the crypto-content crop. Instead of regurgitating the main “newsy” headlines, the team focuses on meaningful stories based on data. Think The Economist, rather than TechCrunch. 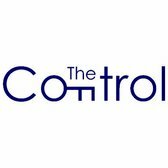 The Control is curated by 1Confirmation, a Venture Fund supporting the decentralization of the web and society as a whole. 1Confirmation is backed by the likes of Peter Thiel, Marc Andressen, Mark Cuban, Horsley Bridge, and Runa Capital. These newsletters have saved me an immense amount of time and helped better my understanding of the crypto and blockchain space. Big thanks to all the curators mentioned on this list. Each newsletter has a slightly different angle, so I encourage signing up for multiple before deciding where to focus your time. What is your favorite crypto newsletter? Share below in the comments section. I am so busy with the crypto niche that this list of newsletters will help me to save some time to stay informed! Thanks for sharing (and connecting on twitter) Paul! Hello. I run a newsletter too. Check coinschronicle.com for daily, weekly or monthly newsletters, I send curated cryptocurrencies information, news and other resources. I select only useful things (no price predictions, institutions or general useless hopium). Give it a try (and on Twitter @CoinsChronicle).